When it comes to skin care, nothing compares to a professional facial. At Lincoln Park Aesthetics, we personalize these gentle treatments to your specific skin type and issue. Each of these facial components works together to deeply cleanse and hydrate your skin, while addressing imperfections and concerns. To increase their rejuvenating benefits, we perform our facials in a safe and relaxing environment that provides maximum stress relief. Under the leadership of Dr. Karol Gutowski, we can address a wide range of skin complaints, while pampering you during a professional facial. If you’re in the Chicago area, don’t wait to relax while restoring, revitalizing, and rejuvenating your skin, especially if you have one of these five issues. Pimples, acne, and blackheads develop when dead skin cells and oil plug your hair follicles. Although you can wash your face at home, the deep cleansing ability of a professional facial can remove all traces of dirt, oil, or makeup trapped in your pores and help to control breakouts. Our facials also include blemish extractions in which we manually remove blackheads or blockages in your pores. This step isn’t painful and provides immediate results. Rosacea causes several different facial symptoms, like redness, swollen bumps or pimples, and visible blood vessels on the face. If you suffer from rosacea, a professional facial can help protect, repair, and improve your skin’s overall health and hydration. Professional facials can also provide relaxation and emotional stress relief -- a major trigger for rosacea flare-ups. If your skin is starting to show its age, or make you look older than you are, you probably have the sun to thank. Up to 90% of these skin issues are due to overexposure to the sun’s ultraviolet light. Our facials not only deeply hydrate your skin to reduce the signs of wrinkles, but our professional exfoliation can gently scrub away dead skin cells. After a facial, you’re left with new, healthier skin without signs of sun damage. You can also start anti-aging facials at any age to help keep your skin healthy, strong, and more resistant to the aging process. When your skin sustains damage, it forms new fibers of collagen to help heal the injury. Unlike the rest of your skin, these fibers don’t lie together evenly, which is why a scar appears. Facials not only work to eliminate imperfections like scars by sloughing off the top layer of your skin, but having regular massages can help break down these tissues and reduce the appearance of scars over time. When used in combination with special topical ointments, we can also help trigger the production of new collagen in the area, which also leads to scar reduction. Several types of hyperpigmentation can appear on your body. These areas develop because of excess melanin production -- melanin gives your skin its color. During a facial, the exfoliation step of the process can remove skin discoloration from the surface of your skin. For more dramatic results or extreme discoloration, we can also add stronger types of exfoliation, like microdermabrasion or chemical peels. To see how a facial can help solve your skin issues, call us at Lincoln Park Aesthetics, or schedule an appointment online today. 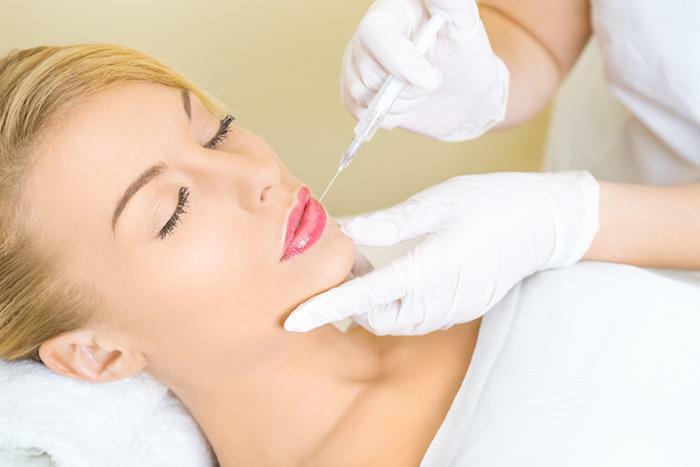 Dermal fillers are a great way to treat the effects of aging on your face in a simple and short minimally invasive session. The Juvéderm® lineup of hyaluronic acid-based fillers is one of the most popular brands on the market. Age brings wisdom, and wrinkles, so why not use one to combat the other? If you’d like to get rid of angry-looking frown lines, BOTOX® is the wise solution you’ve been seeking. Tattooing was once the sole domain of misfits and, sometimes, military and militia members. Now, tattooing has become so mainstream that grandmothers, doctors and members of clergy are sporting ink. 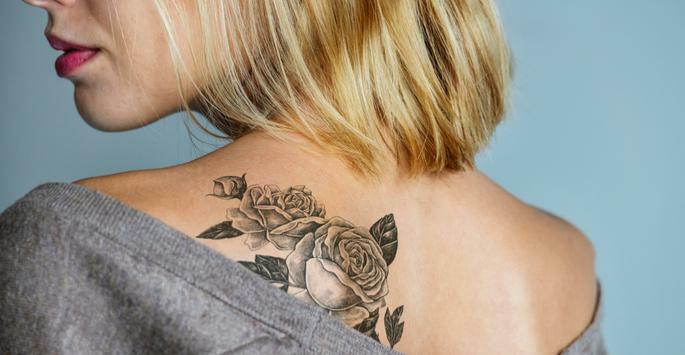 As you may know all too well, a tattoo is not something that a person can remove on their own. Thanks to professional tattoo removal services, though, a person can get rid of their unwanted ink. Our skin has an amazing ability to heal itself given the chance to do so. While traditional liposuction is one of the most widely recognized cosmetic procedures in the world today, not everyone has heard of the other types of lipo procedures available in the Chicago area.